The Stephanie Inn’s award-winning dining room showcases regional ingredients sourced locally and throughout the Pacific Northwest. Executive Chef Aaron Bedard serves fresh and vibrant dishes inspired by local producers and artisans. Culinary events at the Stephanie Inn feature menus paired with Willamette Valley wines and highlight tasty treasures, such as locally foraged chanterelle mushrooms and the freshest salmon from the spring run. 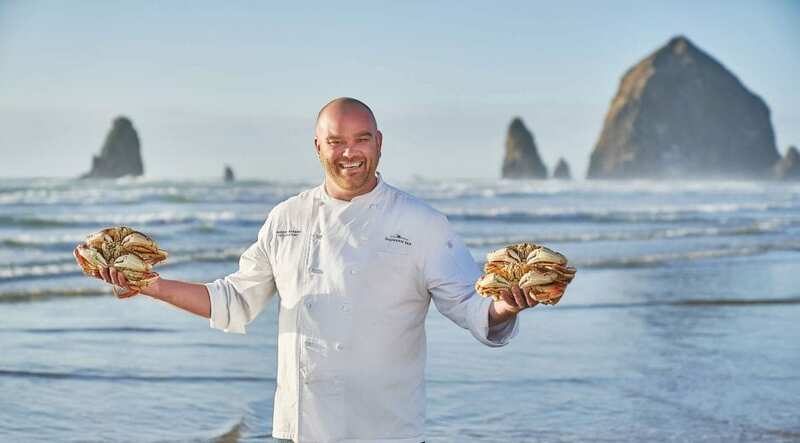 The Stephanie Inn Dining Room is proud to be one of just seven coastal restaurants to earn an Oregon Wine A-List Restaurant designation. Open daily for dinner. Reservations required.